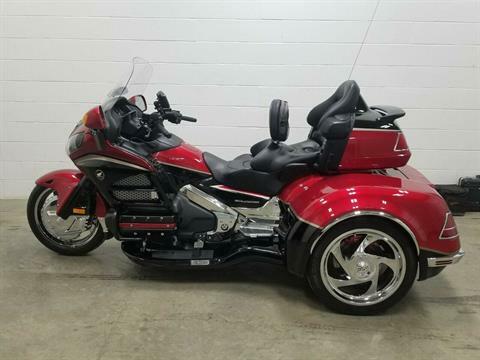 This is a beautiful California Side Car Trike loaded out ! 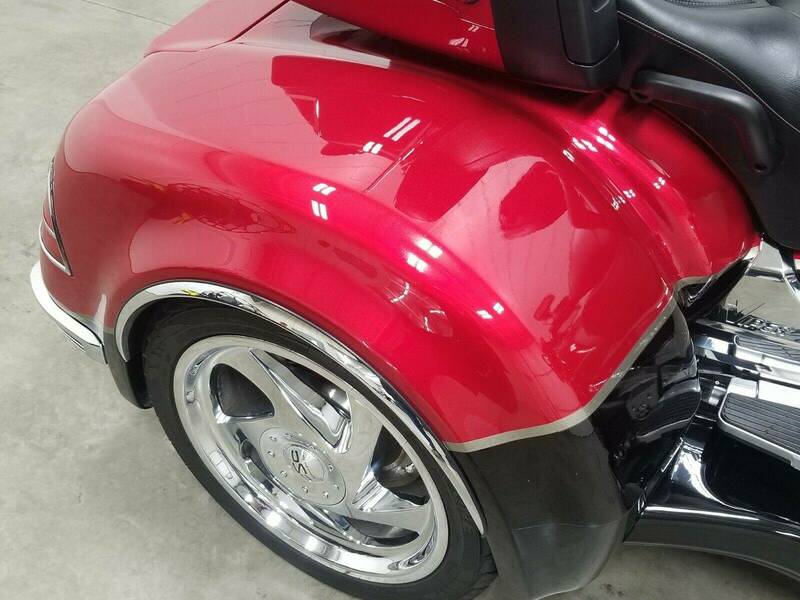 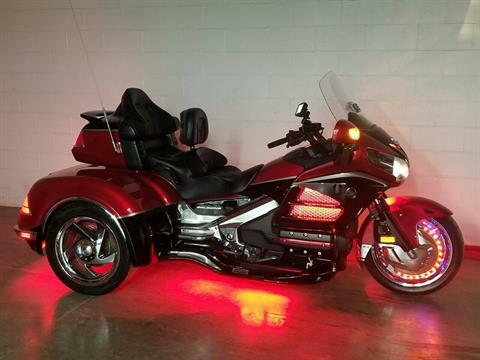 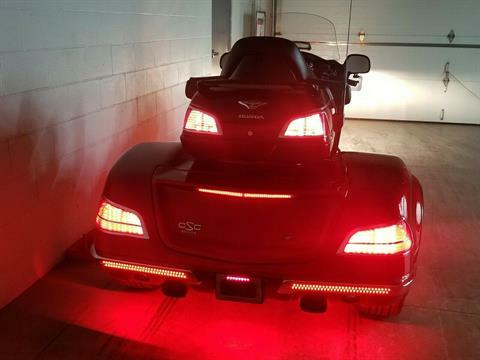 this bike also has lots of extra chrome as follows chrome radiator grilles with red led lights inside of them,front fender extension,chrome front rotor covers with ring of fire led multi colored lights,plus red led ground effect lighting ( very awesome looking at night and a must see in person!!!! 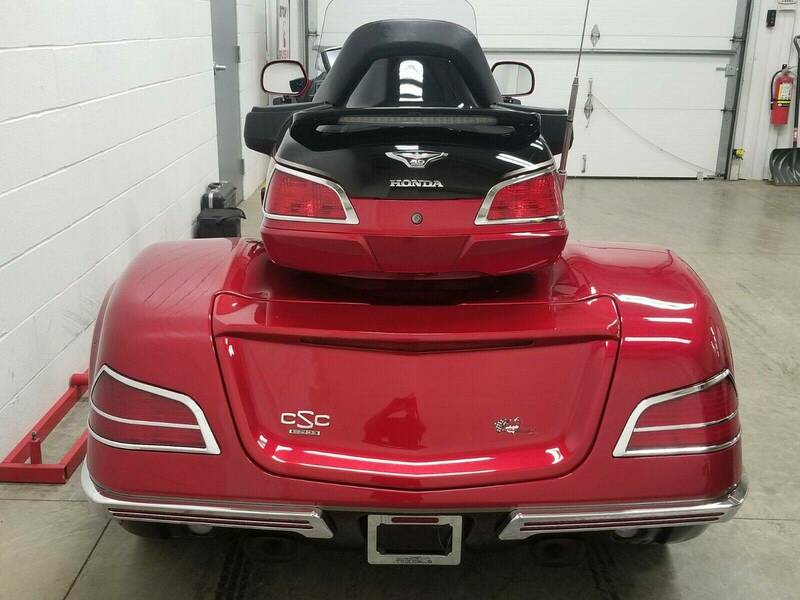 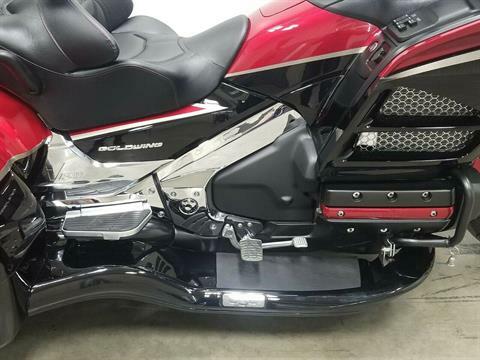 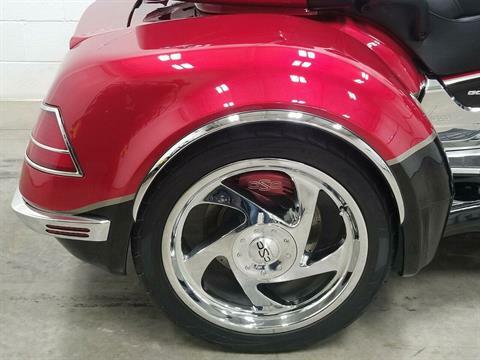 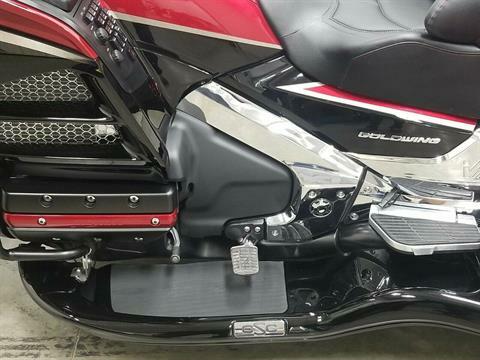 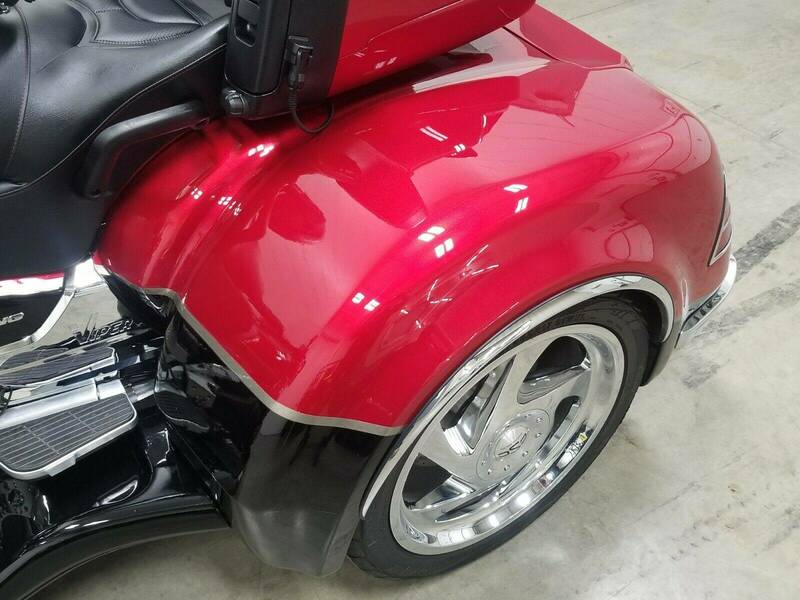 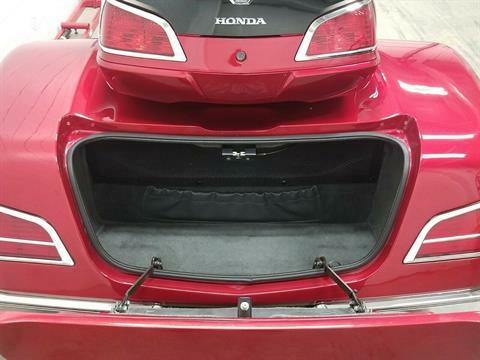 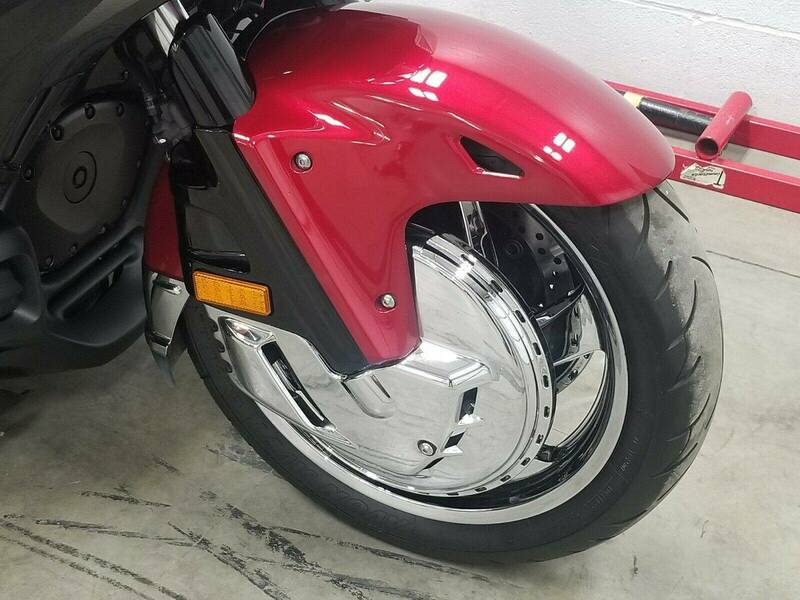 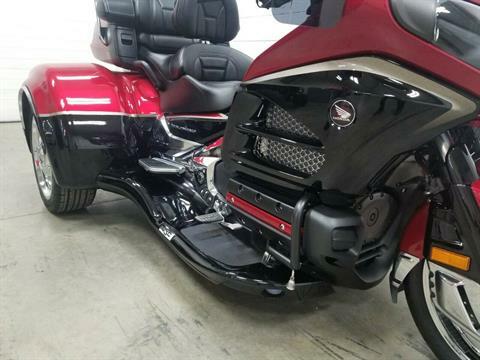 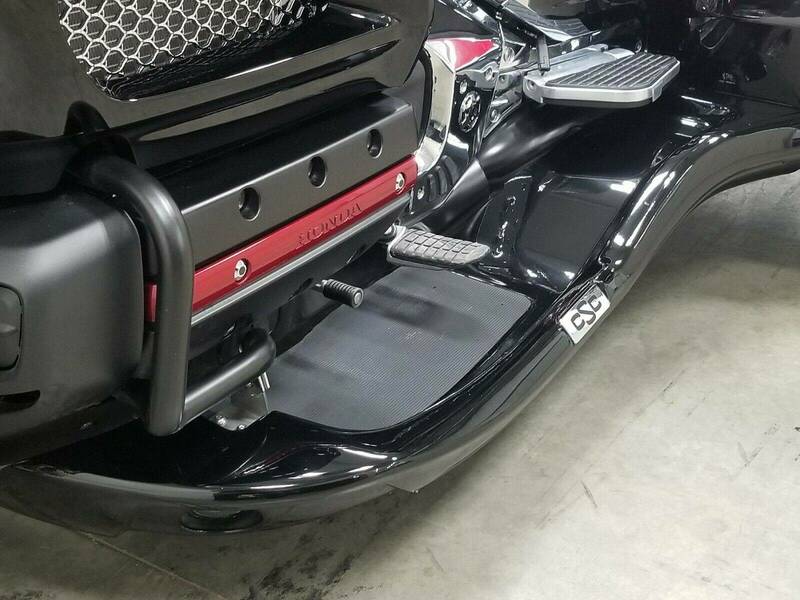 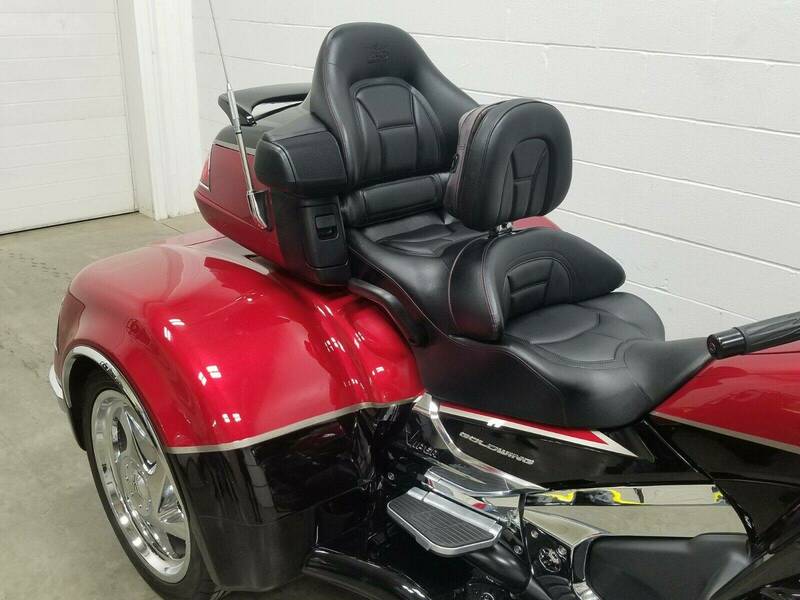 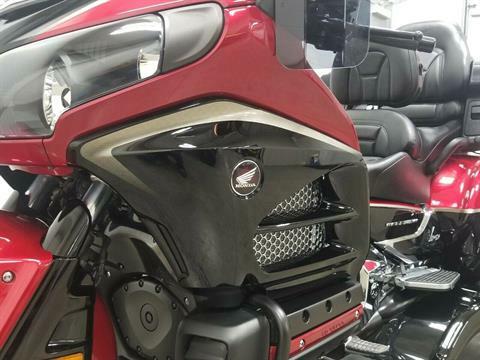 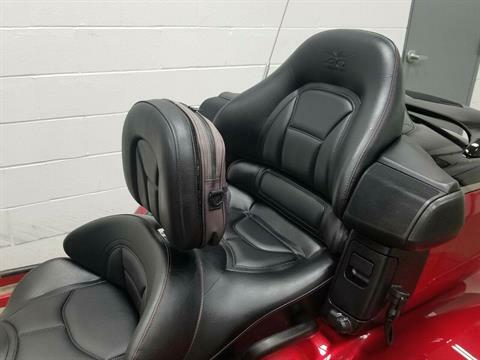 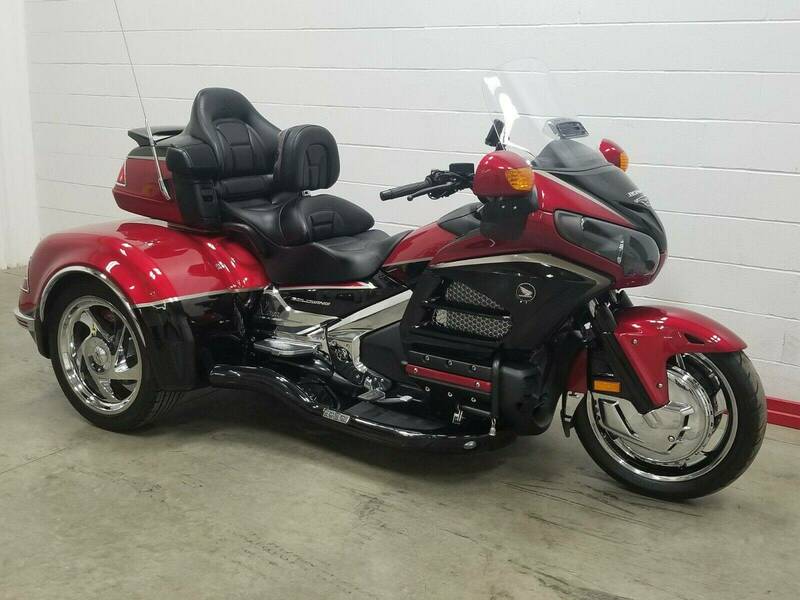 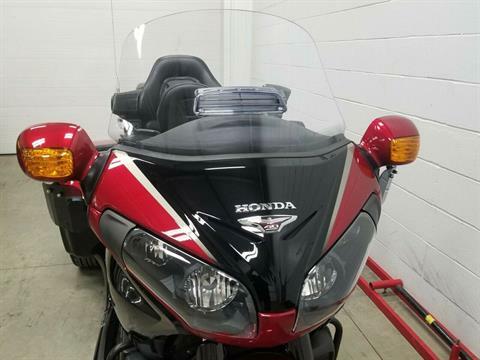 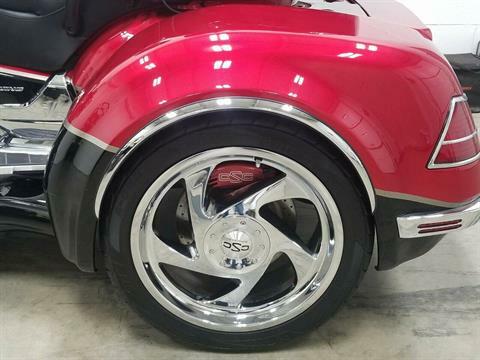 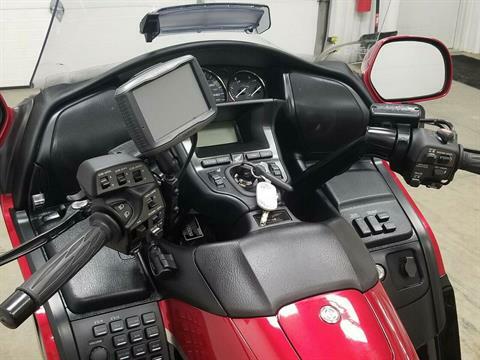 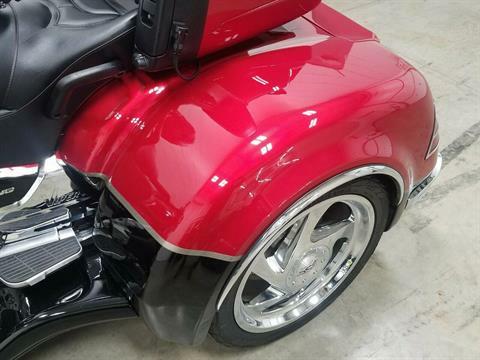 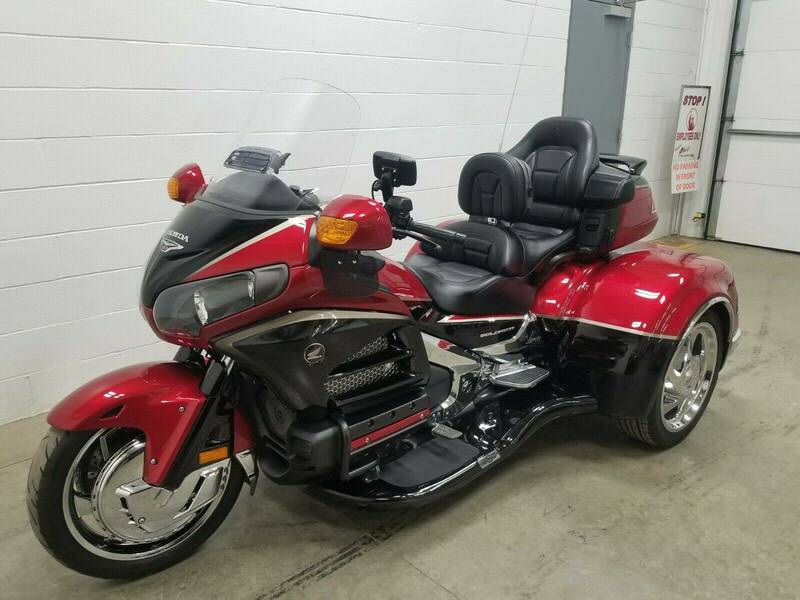 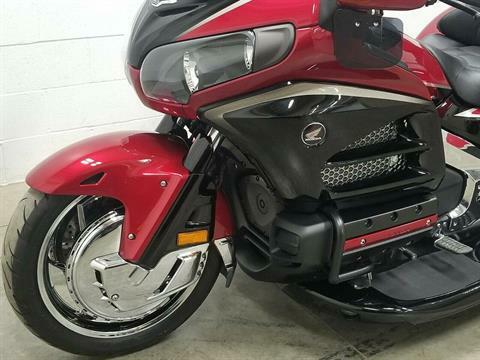 ),chrome frame covers, chrome passenger accent panels, chrome foot peg mounts, chrome trunk and tail light accents, chrome side cover accents, chrome front wheel, driver backrest, color matched rear brake light and spoiler, mirror air wings and a handle bar mounted gps system and more !